Jepara carving is an art form of beauty in art that can add strength to the preferred object. Engraving used as a tool to embellish decorative objects. Most people use a carving for decorative objects in home furniture. The furnishings are decorated with carvings of art will add a high artistic value. Carvings were created by people of creativity that not many people have. 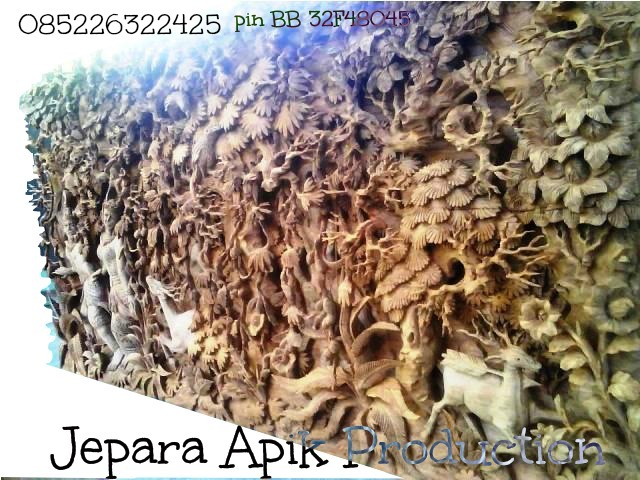 Jepara is one of the cities in Indonesia which created such art of wood carving. Wood from the original form made ​​into decorative objects of high artistic value. Interior in the house will be more beautiful when carving. Engraving shop most frequently creates new forms is Chic Furniture Jepara. Engraving shop that uses www.jeparaapik.com website that has often produced a body beautiful carvings. He was a pioneer of the art of carving with diverse forms. You can choose the type of slick Jepara furniture carving for decorative objects made ​​in your home. 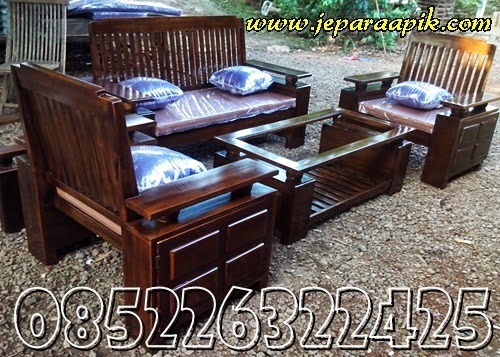 Charmingly because Jepara Furniture carving accept any orders that may interest you. Customer slick Jepara person is 085226322425 and can via blackberry pin 32F48045. Do not forget to call the contact person for ordering engraving products that you like.